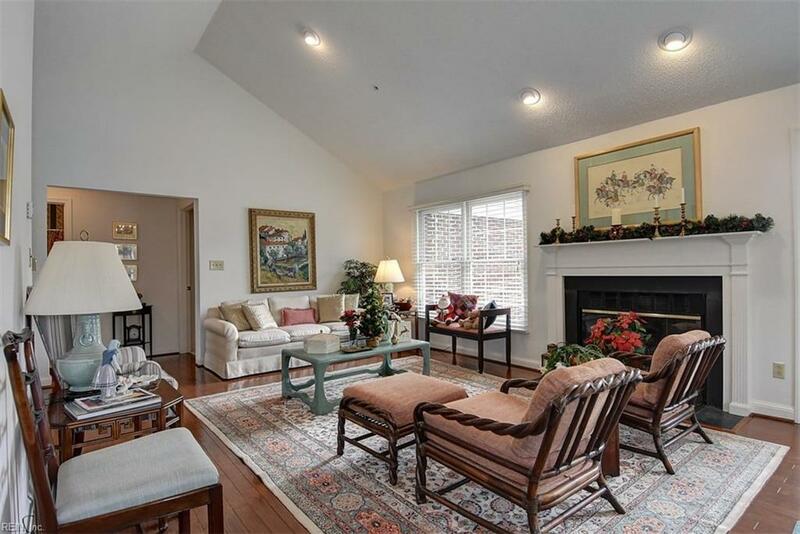 717 San Remo Ct, Virginia Beach, VA 23454 (#10232340) :: Abbitt Realty Co.
Come retire in luxury! 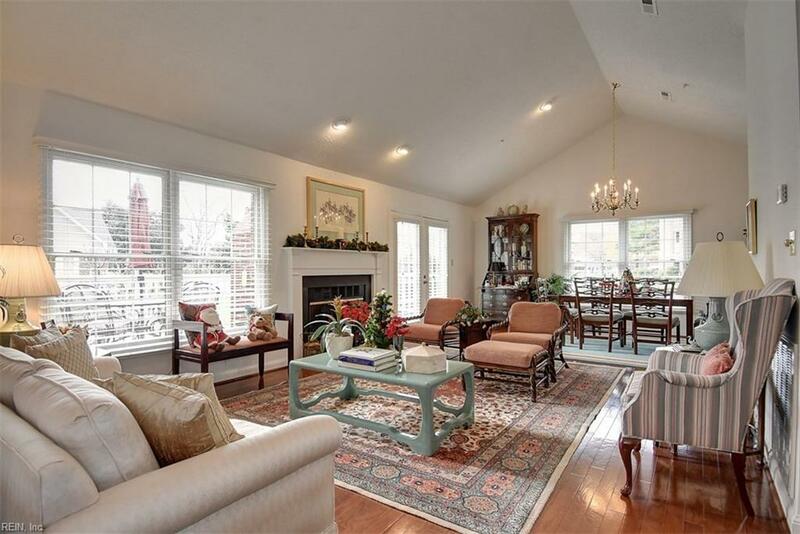 This pristine two bedroom villa is stunning and sure to impress! 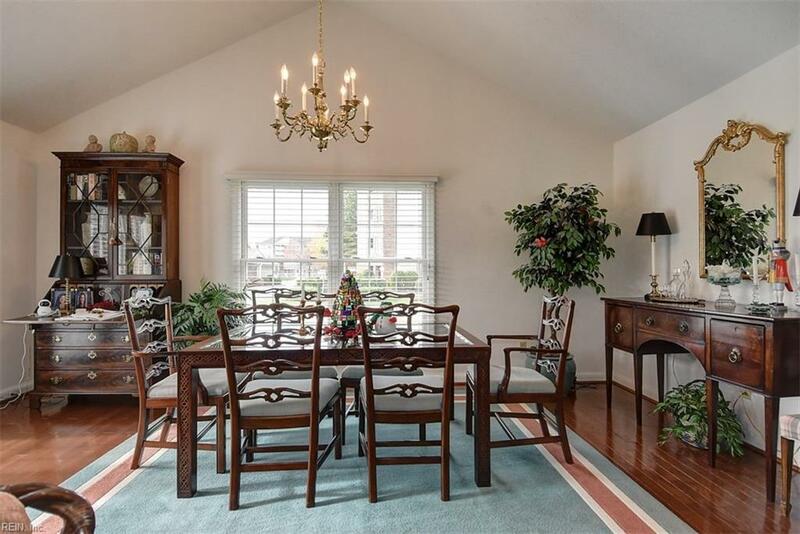 This great home has vaulted great room/dining room with a cozy fireplace and recessed accent lighting! 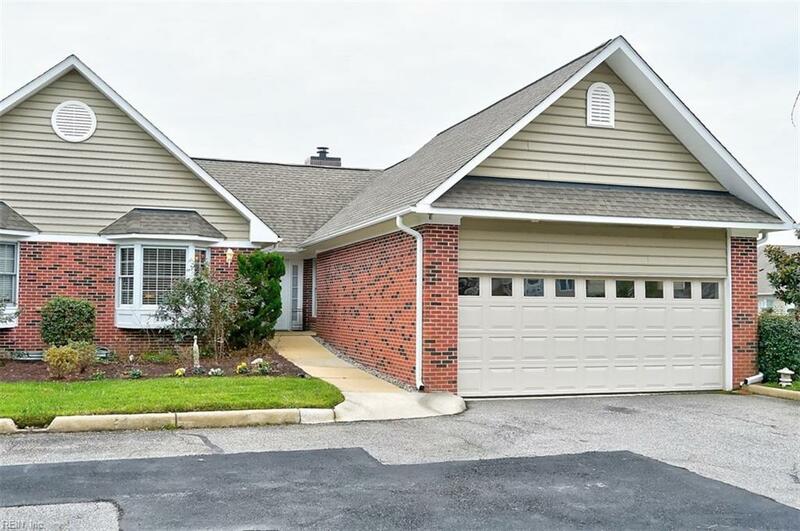 Updated throughout in Fall 2014 by the present owner/professional designer with fresh paint, new blinds, new gleaming hardwood floors, new carpet/pad in bedrooms, new stainless steel appliances and laundry room addition with two storage closets! Community amenities include tennis, bocce ball, fishing off the pier, a picnic area, an indoor swimming pool/jacuzzi, putting green, on-site salon and so much more! Youll savor the delicious meals served in the three dining options and all the interesting social activities that are offered each and every month. Come enjoy the sweet life at Atlantic Shores but you must be 55 years or better to live here! Call today for a personal tour.